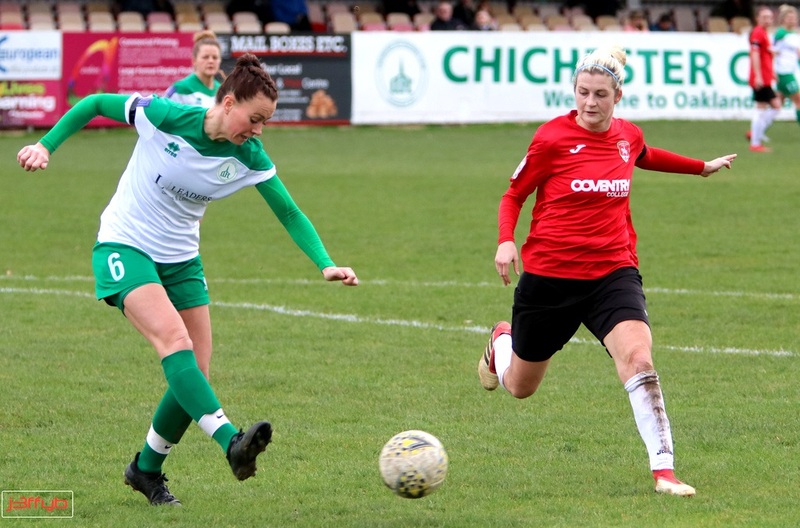 Chichester City Ladies boss Aaron Smith is urging his side to learn from experience as they look to avenge a cup defeat to Sussex rivals Crawley Wasps. The Oaklands Park side head to Oakwood on Sunday for the Sussex Women’s Challenge Cup semi-final to play a side who are one league below them but yet to lose a game all season. Chi will have revenge in their sights having been stung by Wasps in the second round of the FA Women’s Cup last month. But they will need to be much better than last weekend when they were defeated by fellow National Southern Premier side Coventry United 2-0 in the league cup. Smith could not hide the disappointment about the result which came in a tournament which he said the club had targeted in pre-season as one that the club could win.